Scientists are close to develop a completely new form of contraception for men. It was found out that sound waves had the capability to reduce the average count of sperms. Scientists in London have declared that they are close to developing a completely new form of contraception for men. According to the researchers, giving a dose of ultrasound to the testicles stops the production of sperms as was discovered in rats. The study, which was published in the journal titled Reproductive Biology and Endocrinology, was carried out by researchers from the University of North Carolina. They found out that sound waves had the capability to reduce the average count of sperms to an extent that it can cause infertility in human being. Although, the test has derived promising results, more tests are needed before the results can be used in humans, the researchers reported. Besides, the researchers need to conduct further tests to find out the duration of the effects of contraception and whether it is safe to use the method multiple times. The concept was proposed in 1970s, but is being pursued by a team in North Carolina, which had won a grant from the Bill & Malinda Gates Foundation. Their research revealed that two 15-minute doses helped in the reduction of sperm-producing cells as well as sperm levels significantly. It was found that the sperm count in rats fell down to 10 million sperm per milliliter and that the test was most effective when it was delivered through warm salt water with a gap of two days. The researchers said that in humans, men were sub-fertile when their sperm counts dropped below 15 million sperm per milliliter. A priority of the researchers is to ensure that the ultrasound produces a reversible effect and not cause sterilization but contraception. 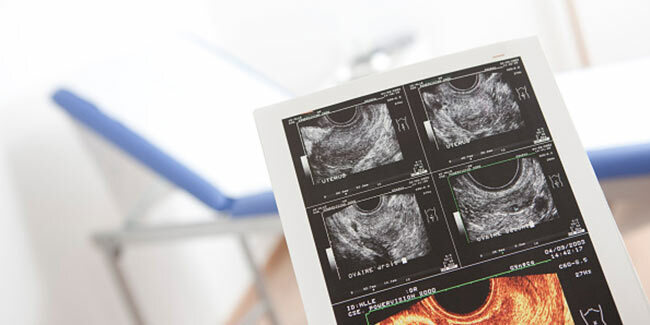 Professor Allan Pacey from the andrology department at the University of Sheffield said that the idea is nice though a lot of research needs to be done before a set norm can be arrived at. He also said that the procedure may damage the sperm when the sperm production resumes. Read more articles in Contraception. 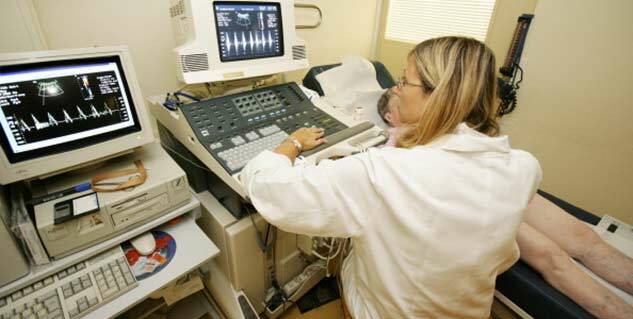 What are the risks associated with Carotid Ultrasound?